Constructive or not? Let us know. Following the arrest of two black men at a Philadelphia Starbucks, the coffee chain was accused of racial discrimination and faced protests. Starbucks has vowed to do better, and it is closing more than 8,000 stores for an afternoon-long racial-bias training on May 29. However, some PR pros say the company "overshot" its response with the decision. 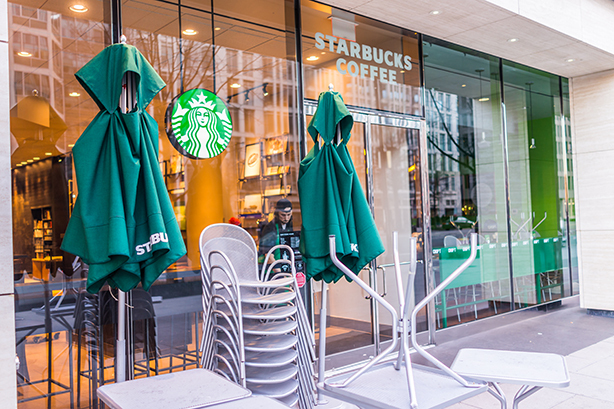 Is Starbucks overreacting by closing stores for racial-bias training?